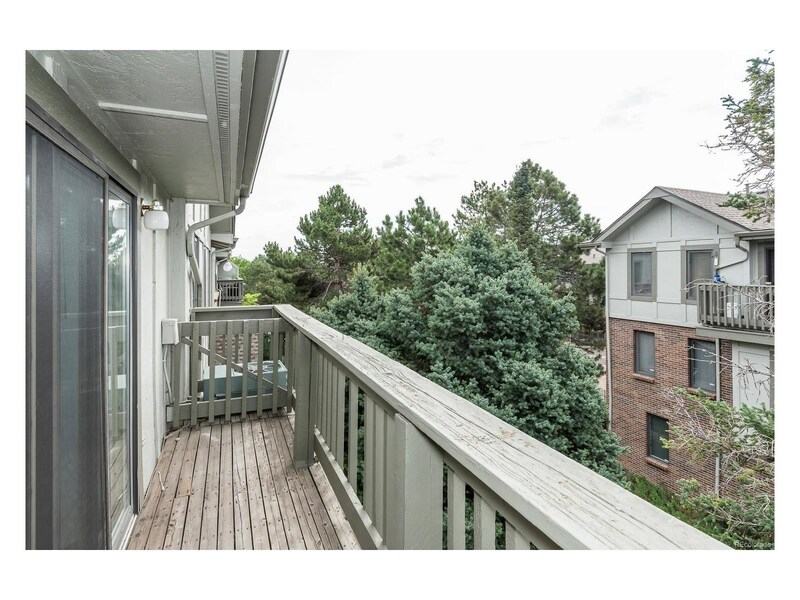 Welcome to this turn-key condo! 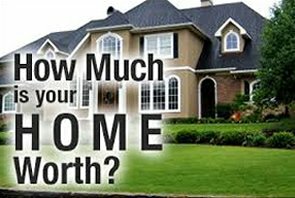 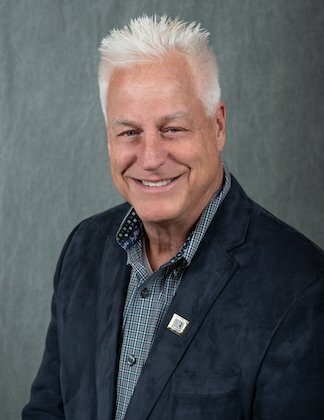 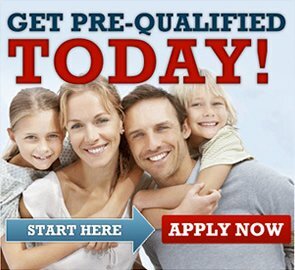 A wonderful investment or first time home buyer who'd like one-stop shopping with no work necessary. 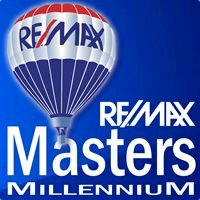 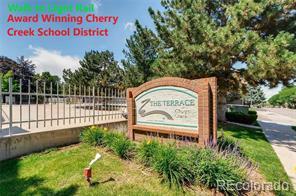 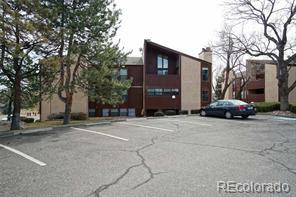 Conveniently located in the DTC area and Cherry Creek School District. 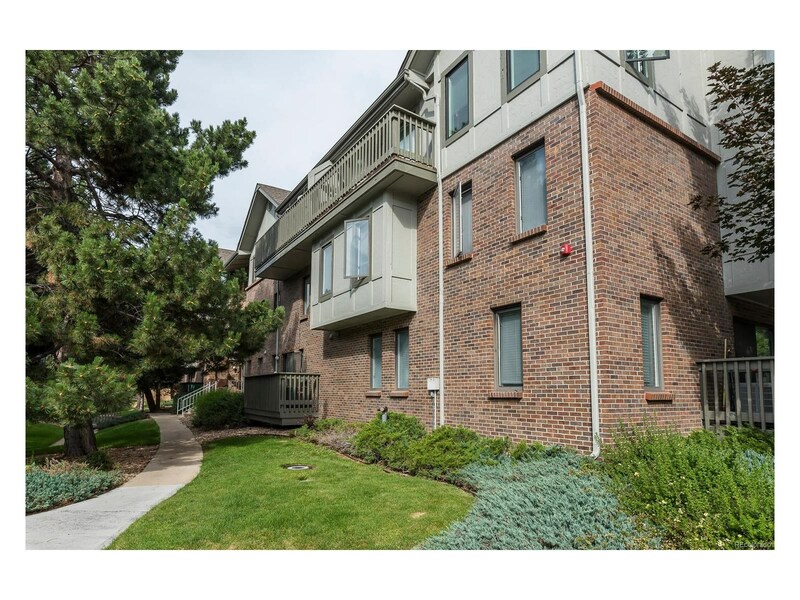 Just a few blocks from the Light Rail and within walking distance to shopping and restaurants. 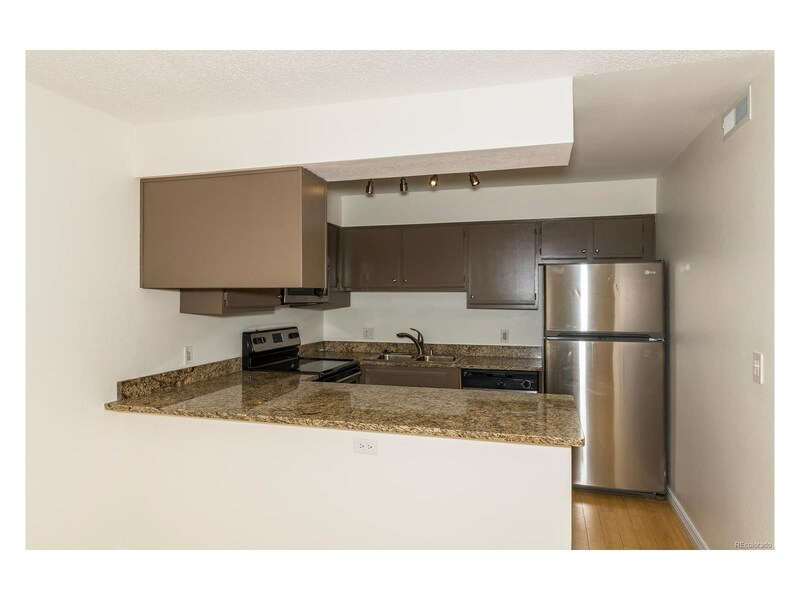 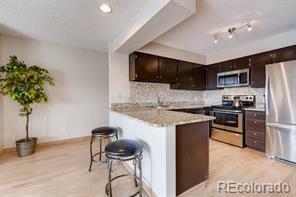 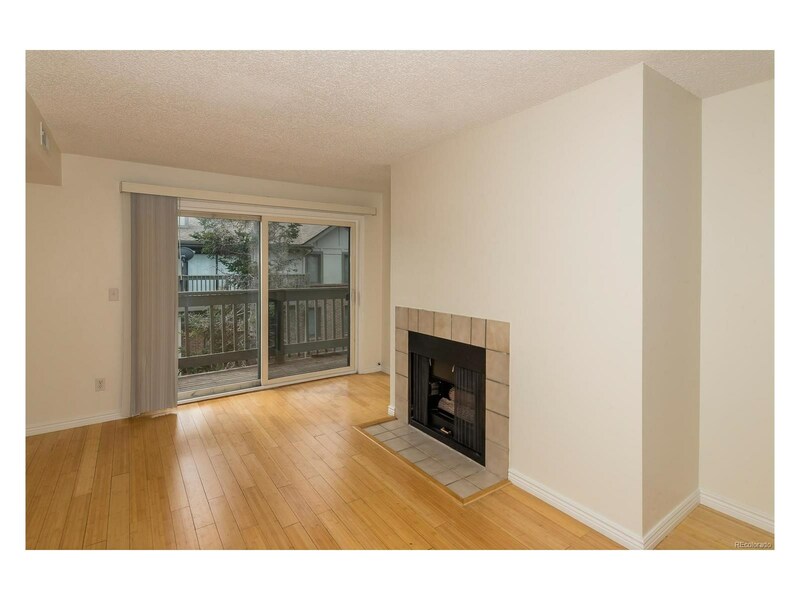 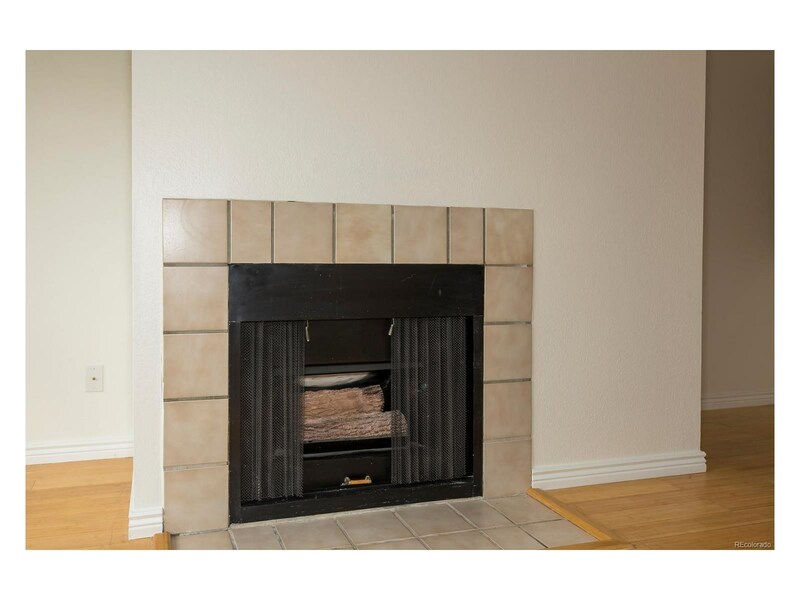 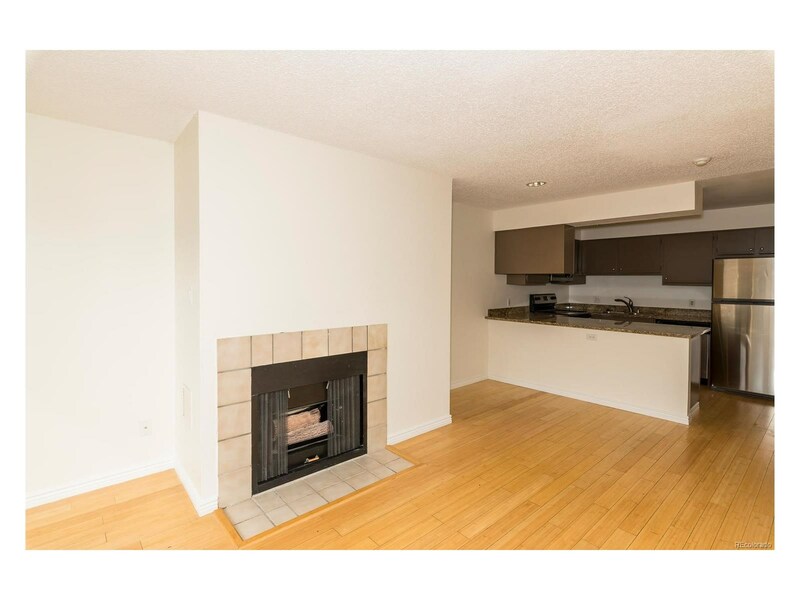 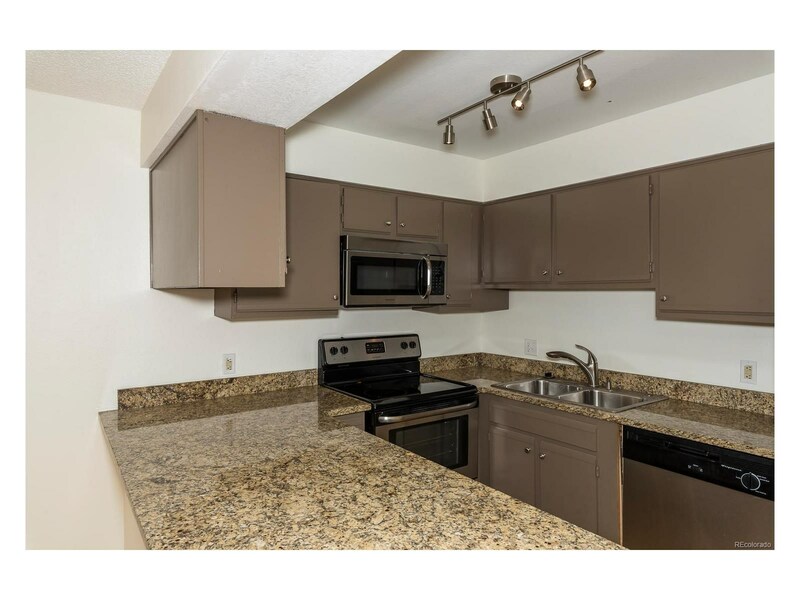 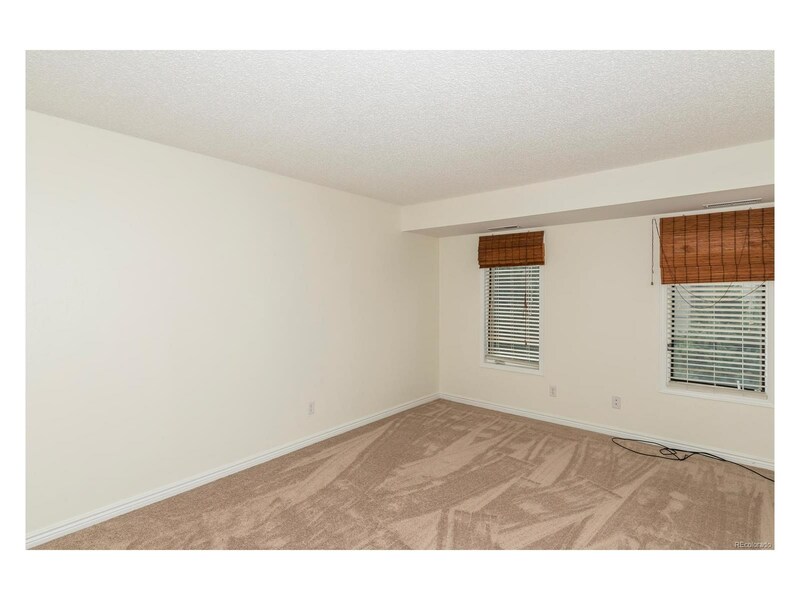 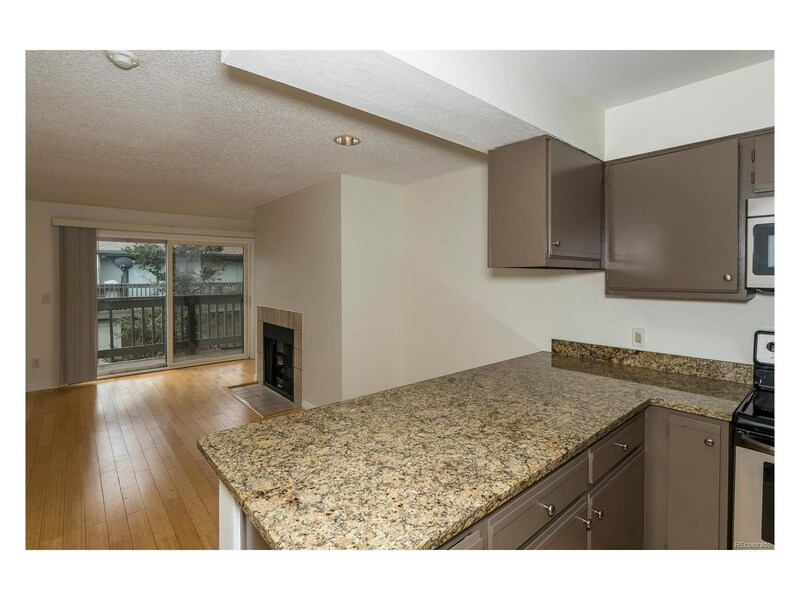 Enjoy this 2bd/2ba condo with newly paint cabinets, slab granite counter top, gas fireplace, Central Air, all kitchen appliances and Washer and Dryer included, new paint and new carpet through out, all on the top (3rd) floor with an Underground Parking Space! 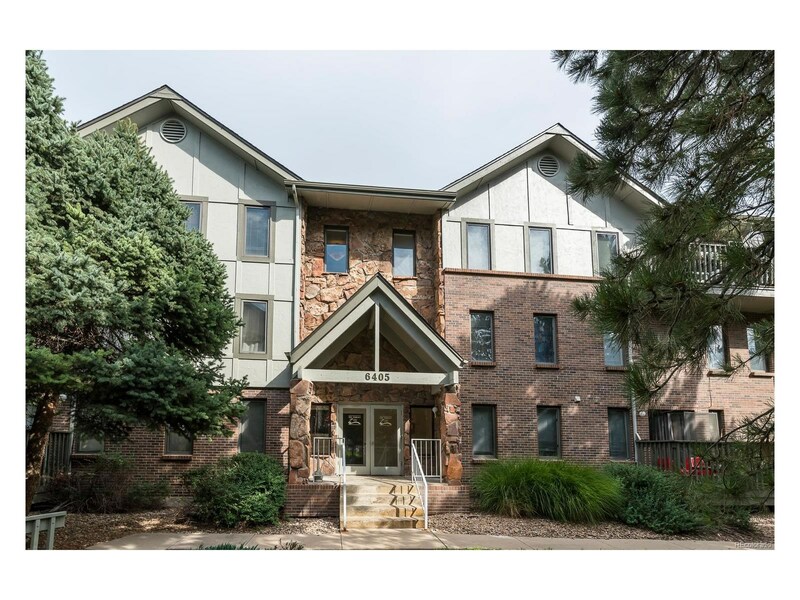 A playground, green belt area and outdoor pool to enjoy Colorado.